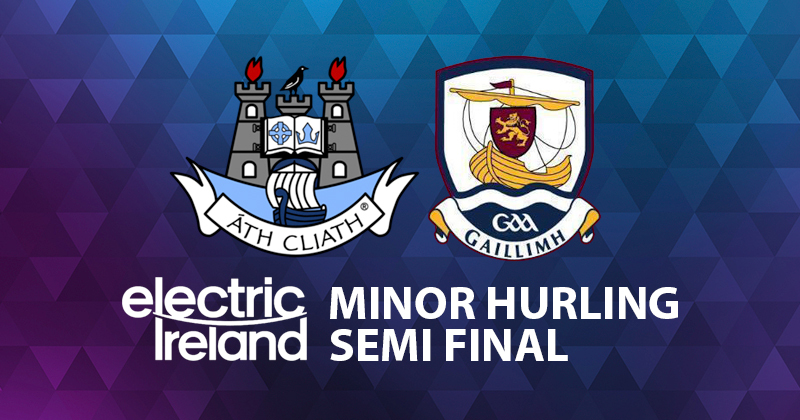 Mike Connolly’s Dublin Minors met a fierce challenge this afternoon in Croke Park facing Galway, with young Tribesmen dominating the second half, beating the Dubs by fifteen points to advance to this year’s All Ireland Final. At the break there was only 0-03 between the sides as Dublin performed and were looking at going in level but right on the whistle Niall Collins got Galway a green flag to take an advantage into the second half. 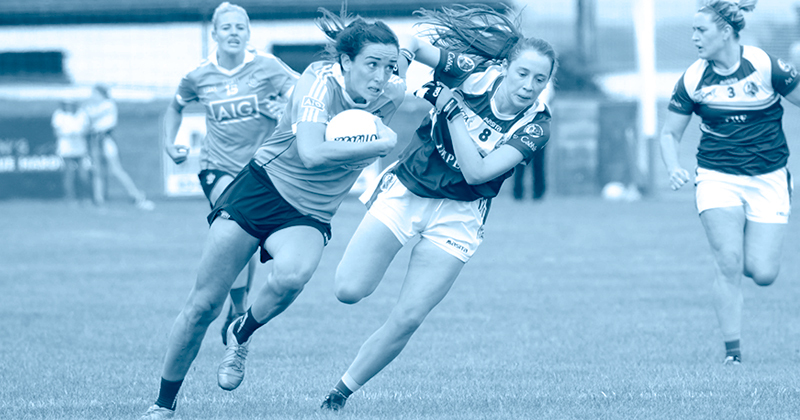 And outscoring Dublin by 2-12 to 0-06 gave them a more than comfortable win. It’s been seven years since these two sides have met at minor hurling level in HQ, and back then the result was the same. Both Dublin and Galway heavily depended on their free takers in the opening half and out of 20 points, only eight were from play. Liam Dunne and Donal O’Shea converted 0-06 each for their respective teams. And Galway’s homework on Dublin forward Luke Swan paid off as Dublin’s high ball into Full Forward was found out quickly and nipped in the bud. The half time score could have been worse for Dublin as a 28th minute goal attempt from Galway’s Sean McDonagh was deflected out for a ’65, but Collins righted that on the ref’s whistle with a clean finish. Ten minutes into the second half Galway were ahead by 1-14 to 0-12, but the end of the middle third they had put away another 2-03 to take the game away from Dublin completely. Adam Brett and Dean Reilly scored goals a minute apart to secure the win for Galway, and despite Liam Dunne, Aaron O’Toole and Daragh McLoughney rallying late for Dublin, Galway just seemed to always have a response as Diarmuid Kilcommins, Jason O’Donoghue and Oisin Flannery all took points of their own to see out the win for the Tribesmen. Tomorrow Galway will find out their Final opponents as Kilkenny and Tipperary lock horns in the second Semi Final, but on today’s performance, Galway will be a hard team to beat for the title.